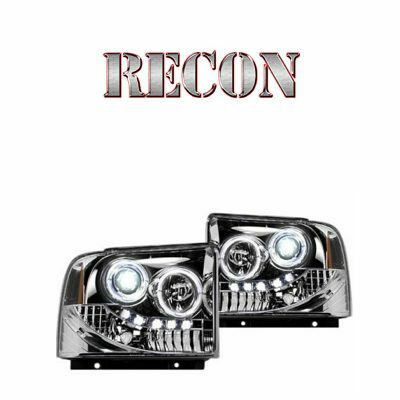 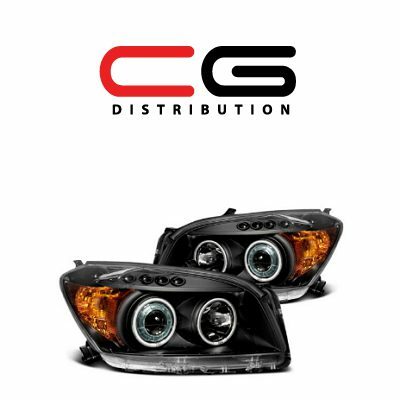 We are fans of quality automotive lighting and know, that any headlight lens fades with time. 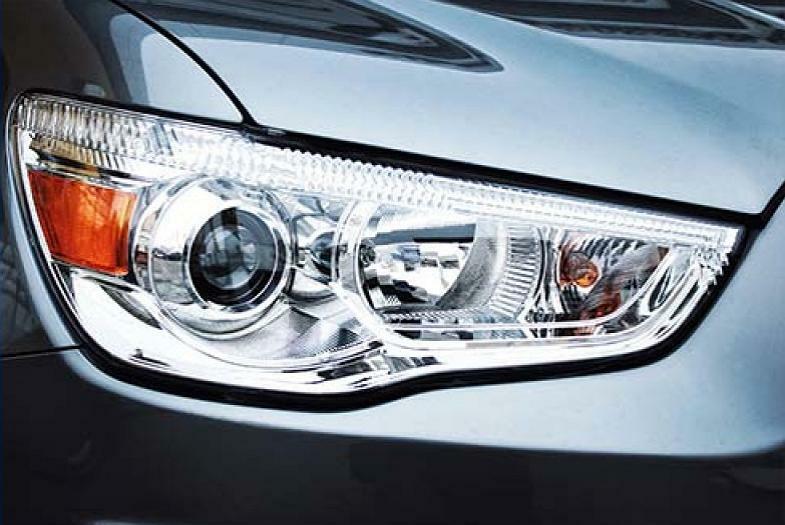 No matter, whether this is an aftermarket headlight or the one the carmaker installed. 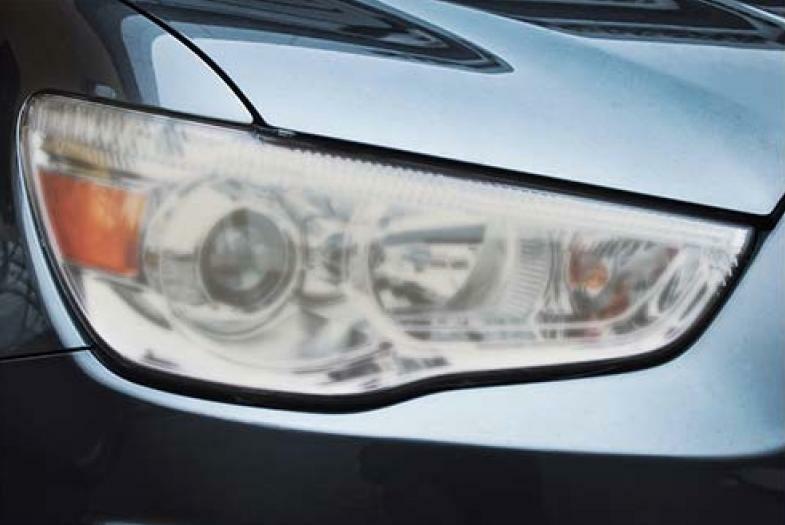 Any headlight with plastic lens gets scratches, suffers from UV rays and gets yellowish with time. 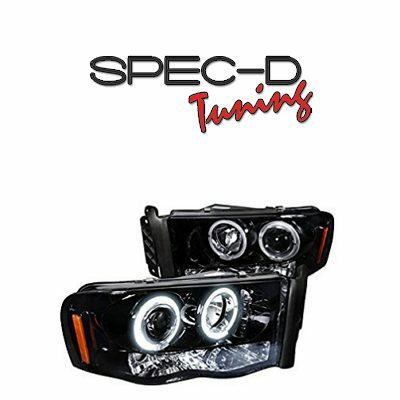 The only exception is glass headlight lens that you may find on the older vehicles. 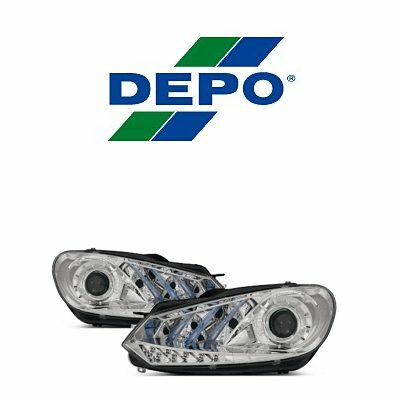 However, today this is a rarity, as modern cars, trucks and SUVs no longer come equipped with headlights that have glass lens. 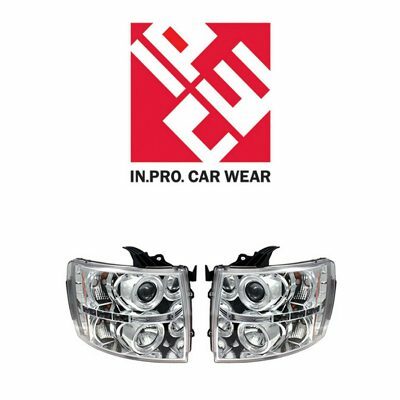 When the lens gets dim, visibility on the road decreases and as a result you do not see the road in front of you properly, which is a real safety hazard. 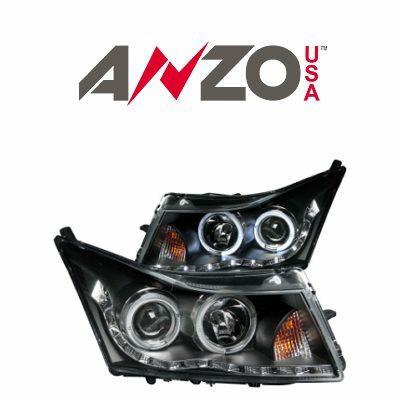 Of course, there is always an option to get new headlights installed instead of the ones that are of no good anymore. 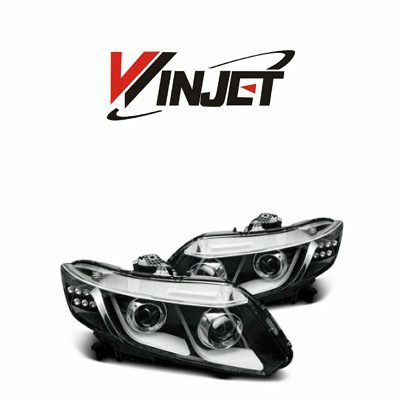 However, there is a more cost-efficient solution for car owners. 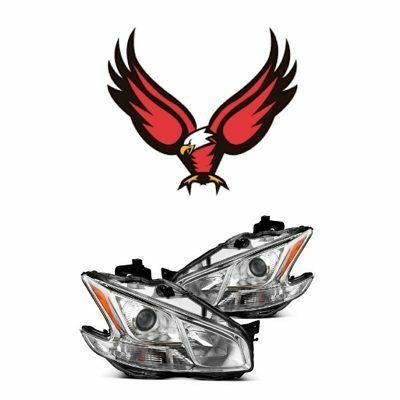 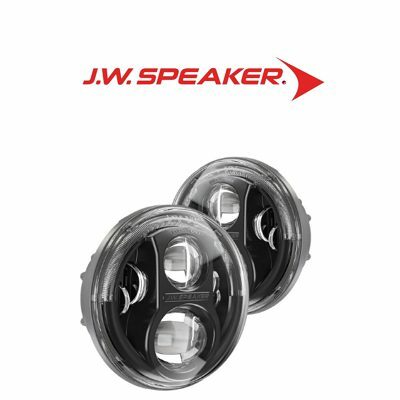 Faded, scratched and yellowish headlight lenses can be restored, and you can do that in your garage without having to pay someone do this for you. 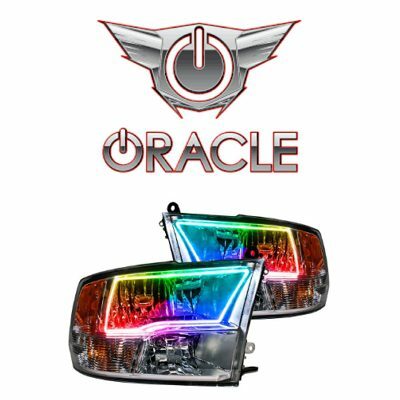 All you will need to restore your lights is a kit that you can purchase on Amazon, a sunny day and a couple of hours to restore the lights. 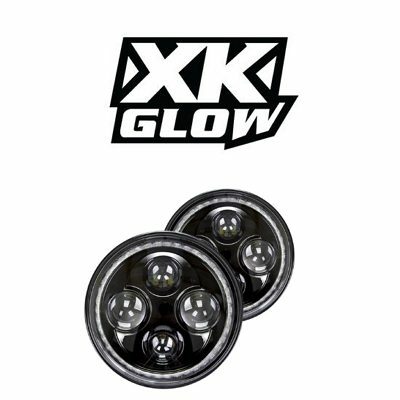 The procedure is quite simple, you will just need to remove the upper layer of plastic lens with abrasive that goes in the kit, then the minor scratches get polished off with another solution. 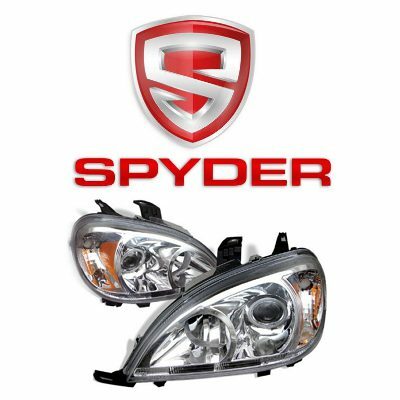 Finally, the headlight lenses need to be covered with a protective coating that will prevent from scratches, damages and UV corrosion. 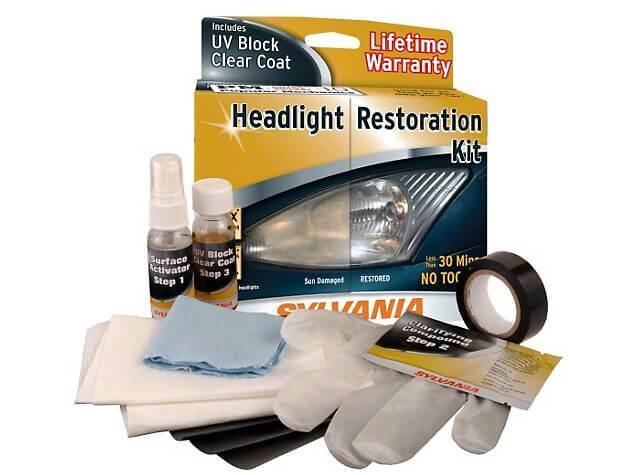 Find out more about UV protection and headlight restoration at official Hikari LED website.